This week I was in one of those moods when I didn't know what I felt like reading and nothing on the shelves was particularly inviting so I chose these three I had noted down and will hope for the best. Then I looked to the non-fiction which I think might be what I need right now and was pleased with both my finds. 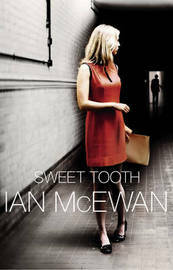 Sweet Tooth by Ian McEwan - 1972. Serena Frome, the beautiful daughter of an Anglican bishop, finds herself being groomed for the intelligence services in her final year at Cambridge. 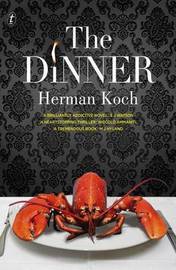 The Dinner by Herman Koch - Paul Lohman and his brother Serge and their wives are going out to dinner. ' Funny, provocative and exceedingly dark.' I've seen a few mentions of this one lately so thought I'd try it. 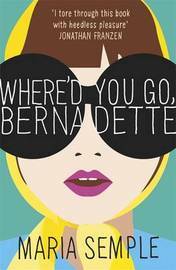 Where'd You Go, Bernadette by Maria Semple - A fifteen-year-old searching for her mother. ' Fresh and funny'. On the Women's prize longlist but one I had decided not to read until Athira's review made me think again. 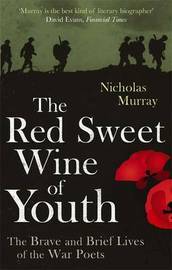 The Red Sweet Wine of Youth by Nicholas Murray (NF) - I've been reading WWI poetry alongside Birdsong so these brief biographies of the war poets will be interesting. 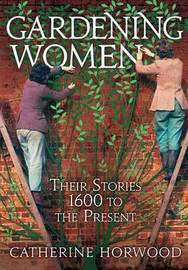 Gardening Women: their stories from 1600 to the present day. (NF) This sounds lovely and I can't wait to start reading. I'm contemplating picking up Where'd You Go, Bernadette on audio. Sandy's review today (http://sandynawrot.blogspot.com/2013/04/whered-you-go-bernadette-maria-semple.html) has me thinking. Enjoy your loot. It does sound as though the audio is great but I'll have to make do with my book - let's hope we both enjoy it! I'm on the hold list for The Dinner and am really looking forward to seeing what I think of it. I've also got my eye on Sweet Tooth, though I find McEwan very hit-or-miss and Gardening Women sounds like something I'd love. Enjoy your loot! I agree about Ian McEwan but I read a positive review and thought I would try it. Really looking forward to Gardening Women . I checked out The Dinner from the library last week and have been enjoying it so far. It's an interest look behind closed doors, almost violating so. I started it this afternoon and am finding it hard to put down. I tried to get the Semple book when I was in Melbourne and it fizzled out during its transfer from another library. 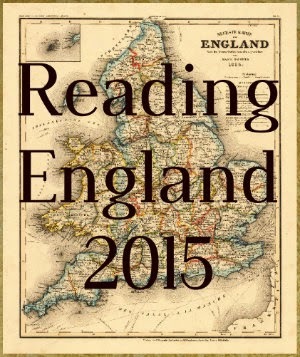 This is the one I am very keen to read. Looking forward to your reviews on this one. I thought it sounded a bit chicklit for me but after seeing all the great reviews I think I might be pleasantly surprised. I treated myself to The Red Sweet Wine of Youth the other day because I really have a thing for the war poets. It's an excellent idea to read the poets and this alongside Birdsong. Think of the knowledge! 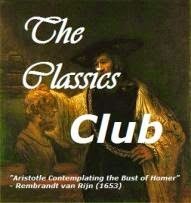 It's certainly making it an interesting reading - I feel as though I'm in the trenches myself. Nice loot this week! I read Sweet Tooth last year and kind of liked it/ kind of didn't. It was just okay for me. I would really like to read Where'd You Go Bernadette? since it was just long listed for the Women's Prize, but it's very hard to find a copy in my library system! I'm not expecting too much from of either of them but we'll see. Ooh, I like the look of the gardening book! So do I? I love gardening books. One of these days I will read Dinner!